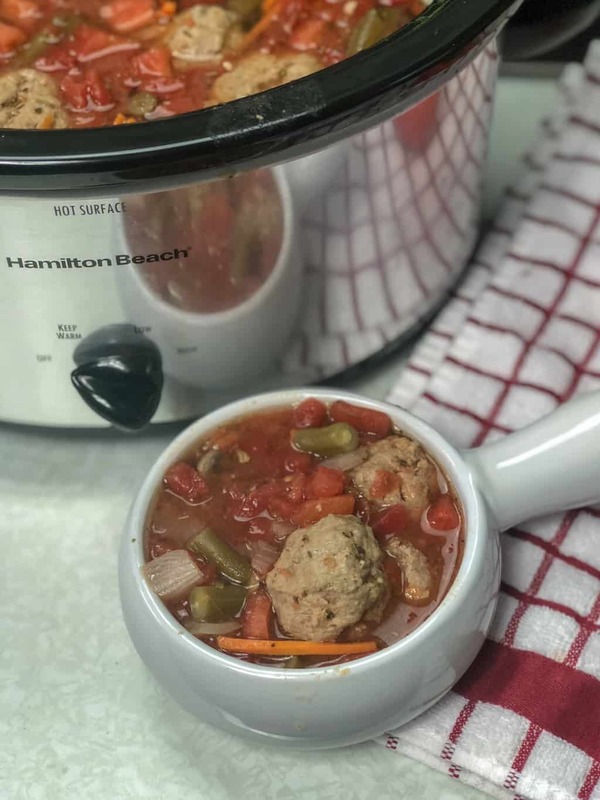 Looking for a great Weight Watchers soup that’s easy to make, perfect for meal prep, and healthy as well?! You’ve come to the right place. Turkey minestrone is the perfect soup for fall! It’s hearty, delicious, and packed with healthy ingredients that complement each other nicely. You can’t go wrong with soup like this. Turkey minestrone is perfect for Weight Watchers, low in points, and easy to make. 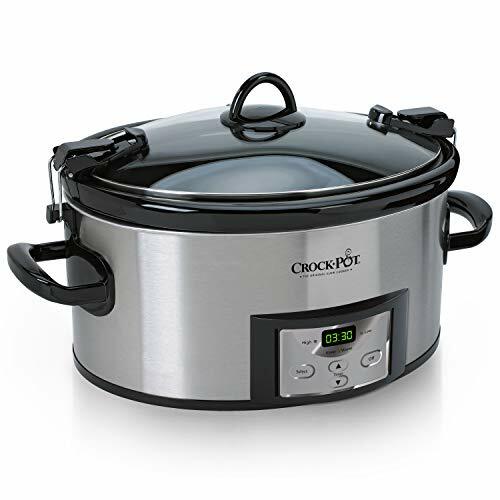 Just 10 minutes of prep and it all goes into the Crockpot or slow cooker while you go about your day! How perfect is that?! 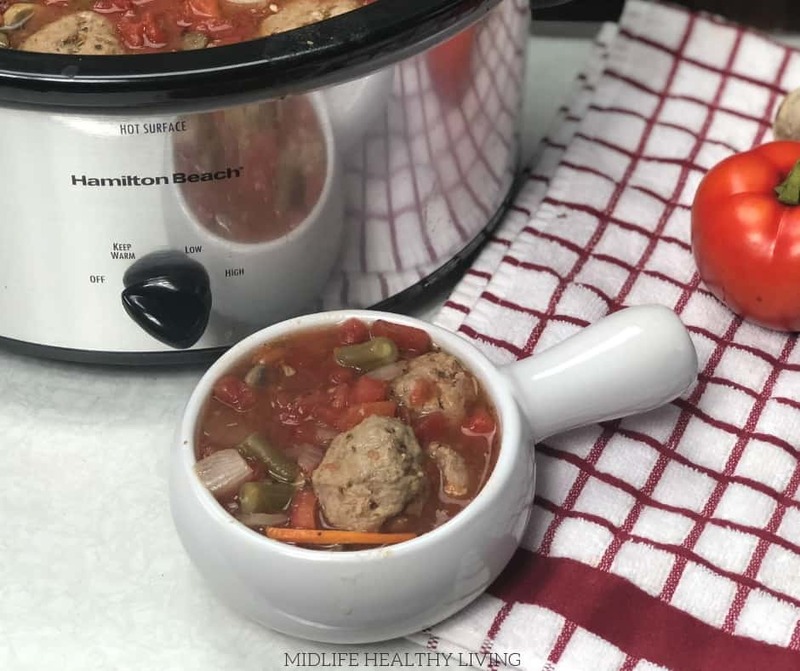 Stir together the broth, tomatoes, green beans, mushrooms, beans, fresh tomato, carrots, red onion, and spices in your Crockpot or slow cooker. Next we need to add in the turkey and breadcrumbs in a small bowl. Mix until evenly distributed. With clean wet fingers form the mixture into 12 small meatballs. About 2 teaspoons for each one. Add them into the soup as you make them. 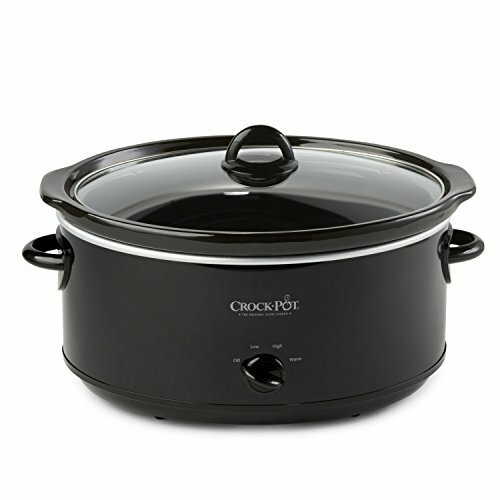 Cover the Crockpot or slow cooker and set on low. Cook for 6 hours until meatballs are cooked through. Recipe makes 4 servings of 2 3/4 cups each. Three meatballs for each serving! 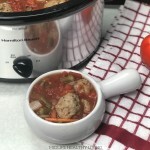 Do you have Weight Watchers Freestyle info for this Turkey Minestrone? Absolutely! 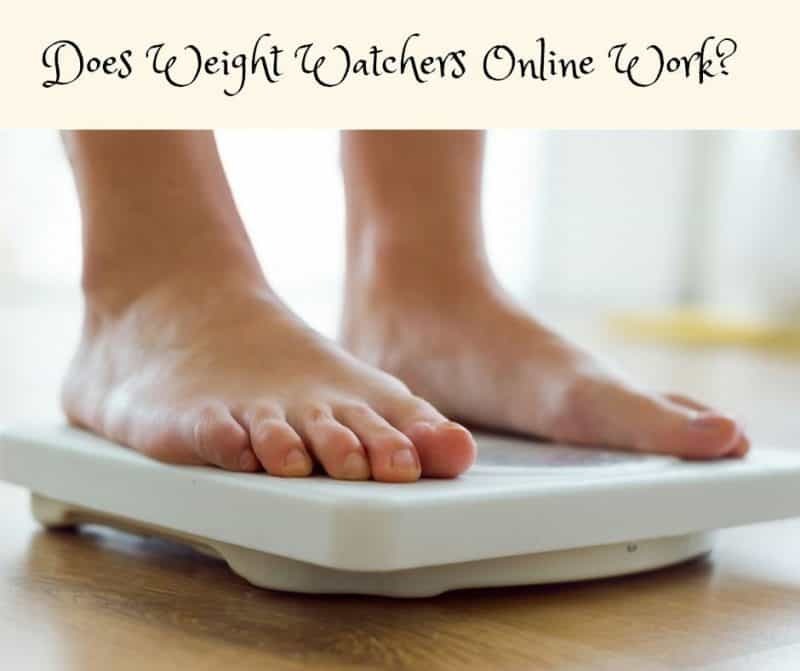 I use Weight Watchers online recipe creator to calculate any recipe that I make or eat. It’s an easy way to make sure that all my calculations are accurate. Remember, if you change any of the ingredients even slightly, you’ll need to recalculate to be sure you are tracking the correct points. This recipe, as is, has 1 Freestyle Smart Point per serving! 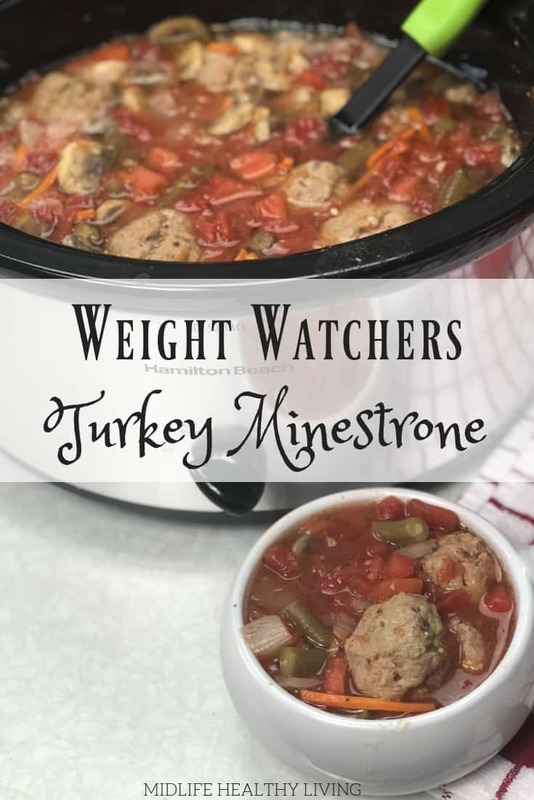 Can I use this Weight Watchers Turkey Minestrone for meal prep? Making this turkey minestrone as a meal prep would be excellent! It’s so low in points that you can eat the whole batch for just 4 points! You could even double the recipe and make a batch for the whole week of lunches or dinners. This recipe reheats well and it’s such a nice meal when the weather is cooler during the fall and winter months. 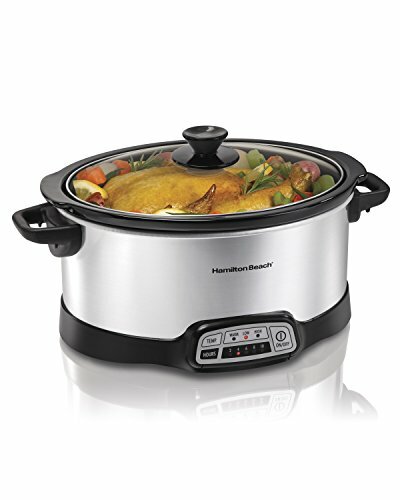 What ingredients do I need for this Turkey Minestrone? Here is the recipe ingredient list so you can copy it for shopping or checking you pantry! Do you have other great Weight Watchers recipes to share? We sure do! 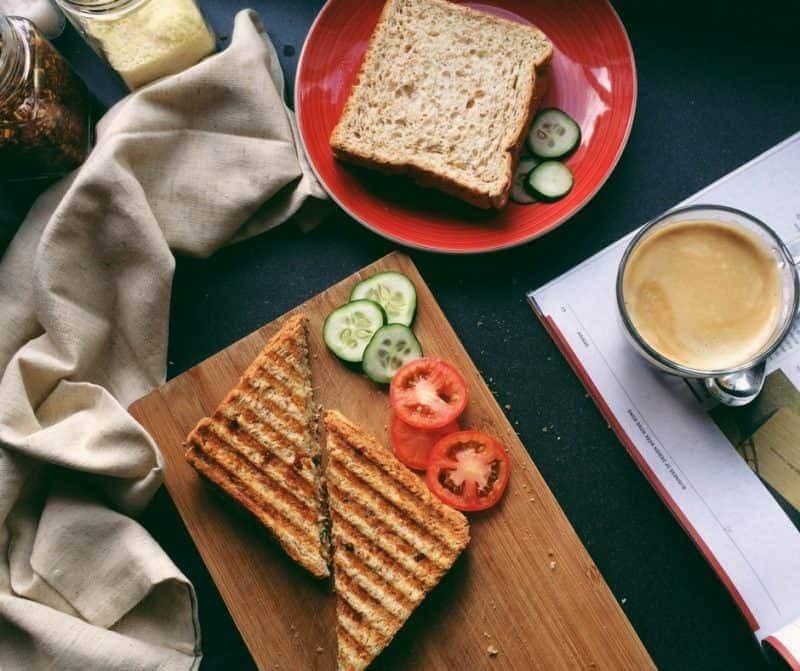 There are tons of amazing Weight Watchers recipes here at Midlife Healthy Living! Give these a try and let us know what you think! 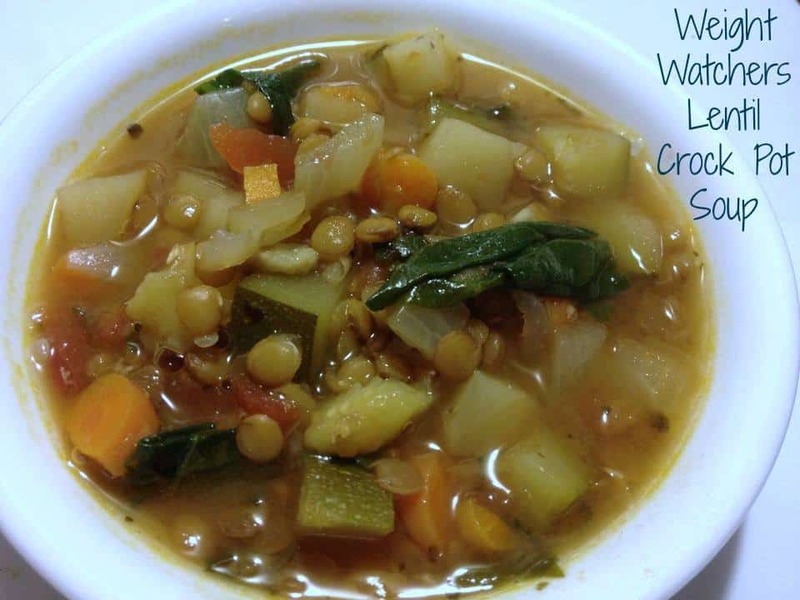 Looking for a great Weight Watchers soup that's easy to make, perfect for meal prep, and healthy as well?! You've come to the right place. 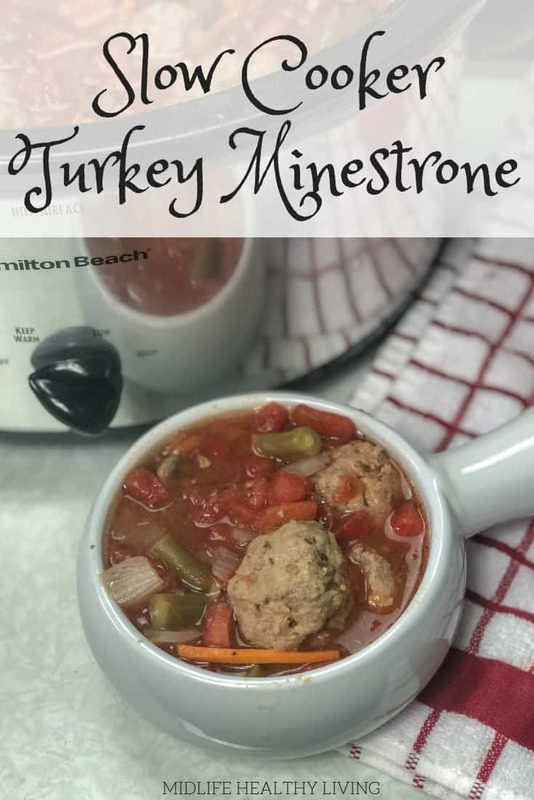 Turkey minestrone is the perfect soup for fall! It's hearty, delicious, and packed with healthy ingredients that complement each other nicely.